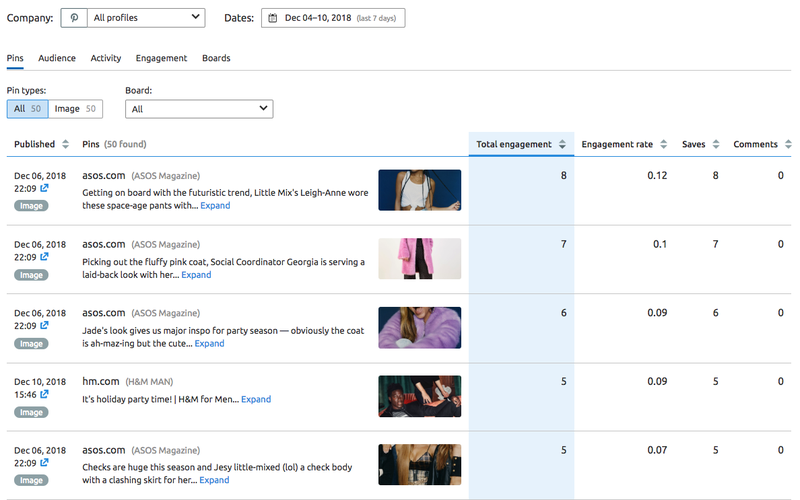 Now that we’ve added Pinterest analytics to our Social Media Tracker, you can not only auto-schedule pins to your Pinterest accounts, but also track your pins’ performance and compare it to your competition! 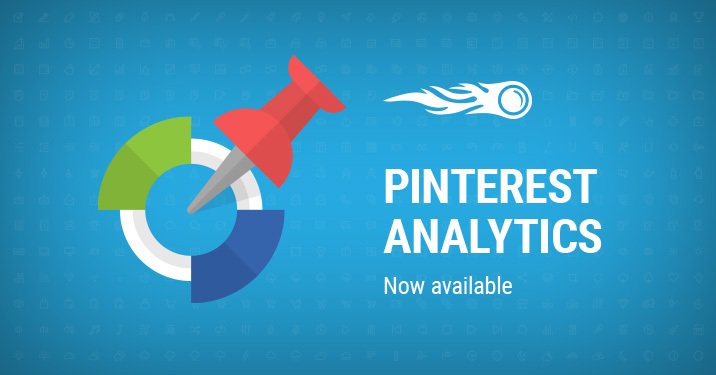 Once you’re done with analytics, go to the Social Media Poster to auto-schedule your pins. We hope you use this new functionality for your Pinterest marketing!